We are committed to rescuing and taking care of street dogs. 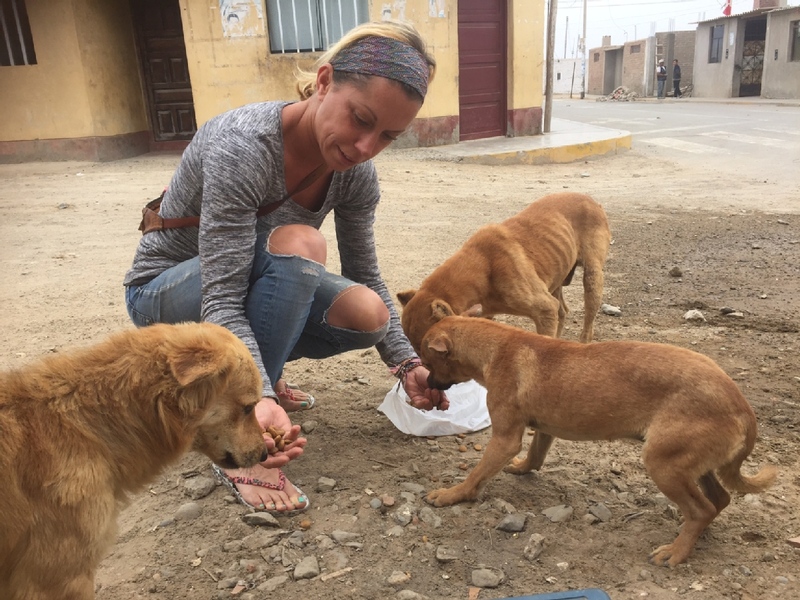 Asociación Huanchaco Esperanza Canina is an association based in Huanchaco, Peru, dedicated to rescuing and taking care of street dogs who have been abandoned, are sick, hurt or mistreated. 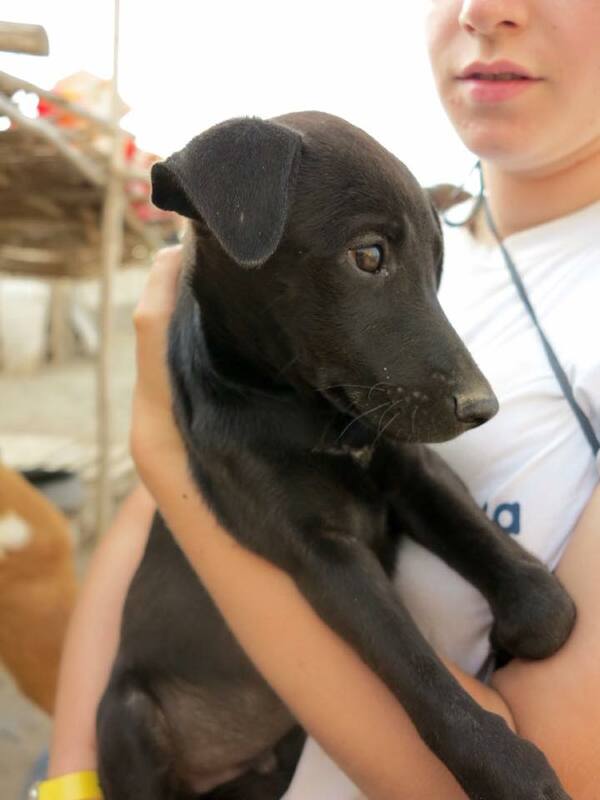 Esperanza means ‘hope’ in Spanish and that’s what we want to give the dogs in our shelter. The sort of activities for volunteers are as follows.  - Taking care of the dogs (feeding them, socialising with them, general maintenance of the shelter). This is fun and rewarding and where we need most of the help. 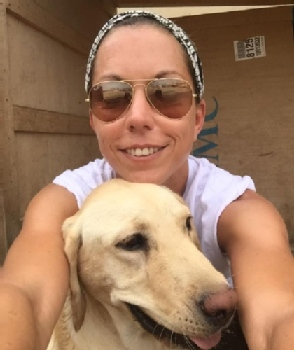 - Helping with dog rescues. 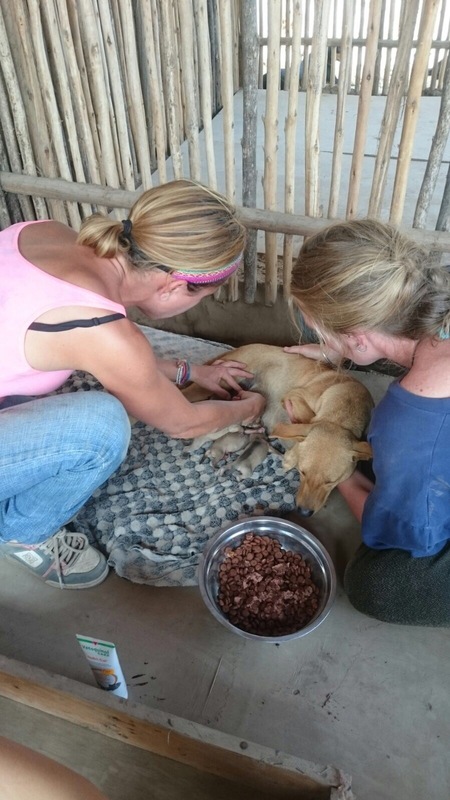 - Assisting with de-fleaing, de-worming and sterilisation campaigns. the accomodation is a house in center of huanchaco near the beach. the owner lives there with her dogs. the house has shared volunteer rooms (each their bathroom). the kitchen, living room, outside terras etc is shared. in summer months the feeding might be done in afternoons due to the heat. this changes the overall schedule. 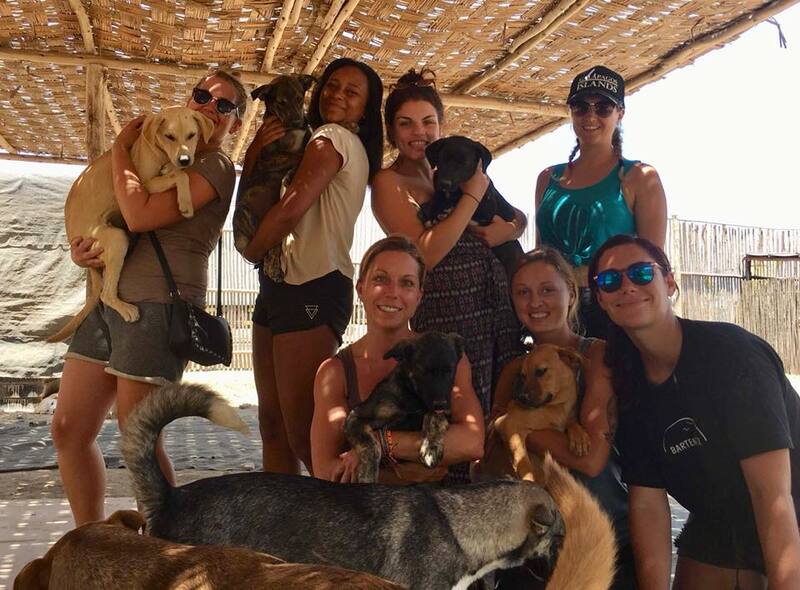 The Esperanza Canina shelter has been there for a couple of years now. 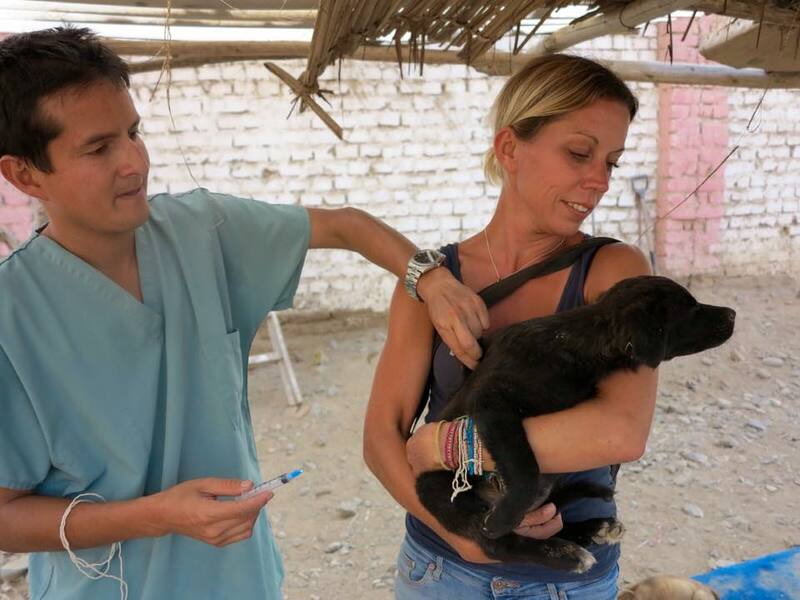 We just recently got registered as an official Asociación and starting to professionalize so we can help more and more dogs. Besides the shelter we help dogs in the streets when we can when they are in urgent need of help. We are totally depending on donations and help of volunteers. 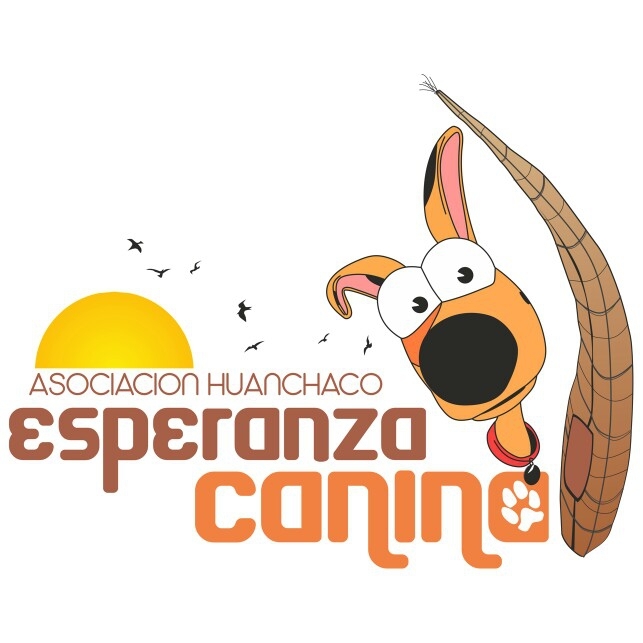 We at Asociación Huanchaco Esperanza Canina would love to hear from you!